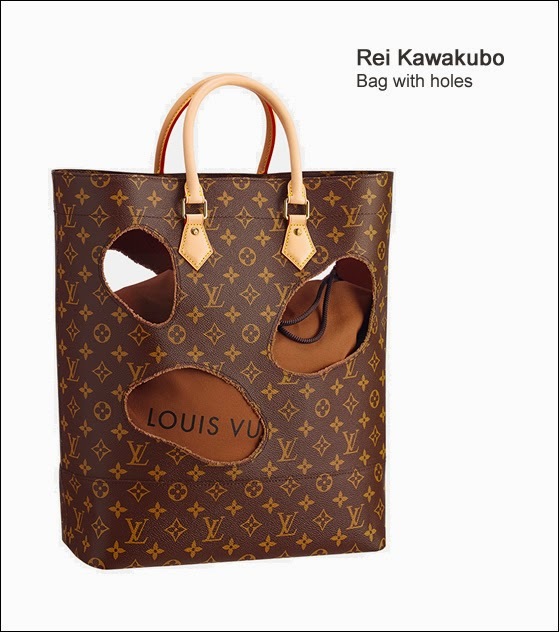 Christian Louboutin, Cindy Sherman, Frank Gehry, Karl Lagerfeld, Marc Newson and Rei Kawakubo together for one cause, the LV Monogram celebration. I didn’t even try to find out the prices of these pieces but probably is better not to know, just because even if I was a billionaire I would most likely find it difficult to get this special collection. 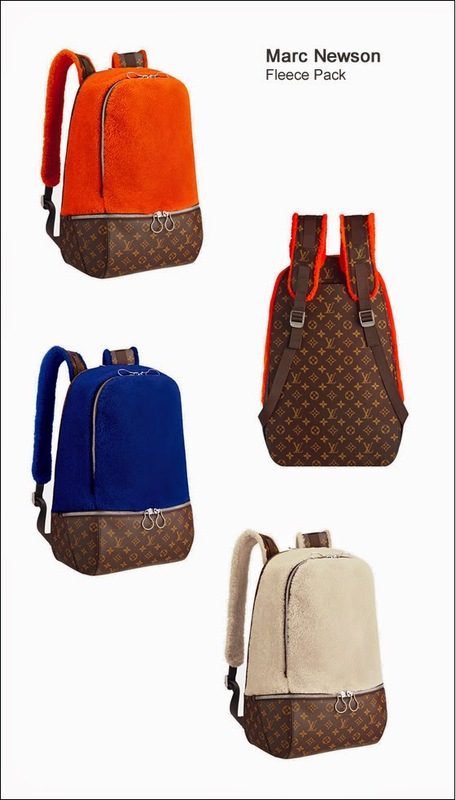 After all not every day six masters get together to create a commemorative item for the 160 years of the LV Monogram. Anyway if a fairy shows up and ask me to choose from one of these pieces i would probably pick the Studio in a Trunk from Cindy Sherman. 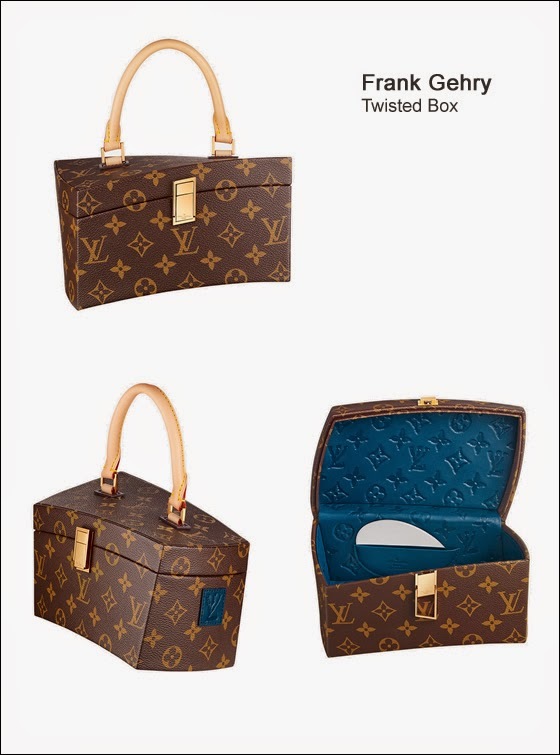 I already imagine all my jewelry pieces inside one of those cute compartments, superb! So cool! 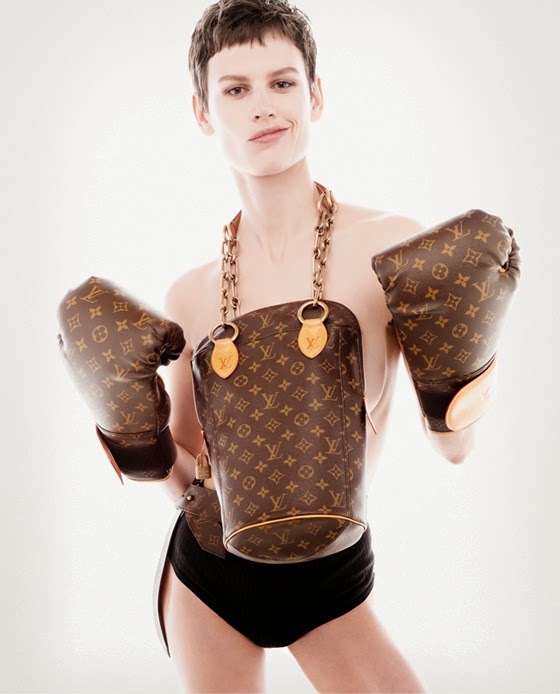 I love LV! Awesome isn't it! esp love the Lagerfeld ones. Não consigo escolher um preferido. Adoro. Adoro LV mi piace moltissimo!